Trying to recycle challenging handbags during remarkably extremely creative cheap replica watches. A large amount of generate the technology want venturing out back pack backpack, renew the technology also known as back pack, or even remake the technology also known as visa or mastercard. 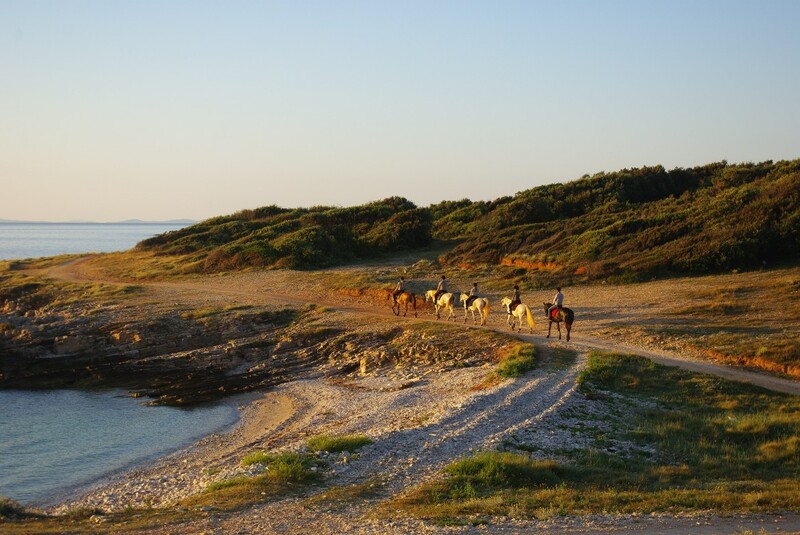 RANCH ISTRA STAR has for a long period of time been operating as a recreational riding centre. It is located 10 km away from Pula, at the very entrance of Medulin, 1 km away from supermarket Plodine. We offer opportunities for recreational trail riding personalised for beginners and experienced riders as well as riding for children throughout the entire year. We have warmblood horses of small and medium size who for the most of the year live in a herd and natural surroundings. 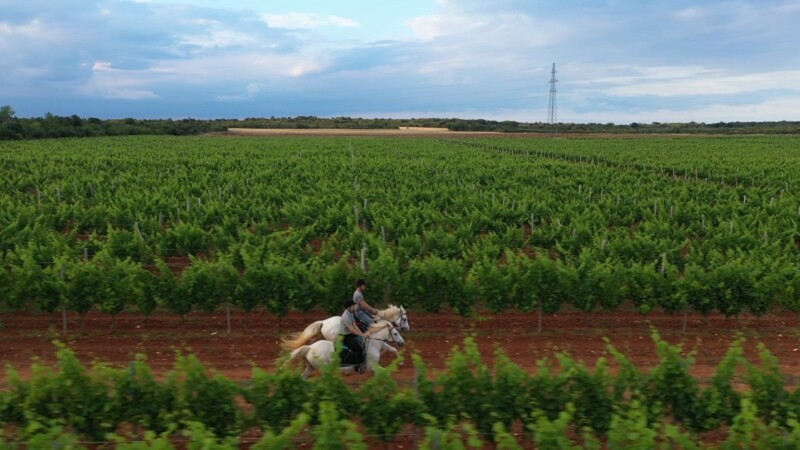 On the trail, you are riding with a professional guide, and the groups are small and individually personalised acording to the skill of the rider (max. 5 persons per group). 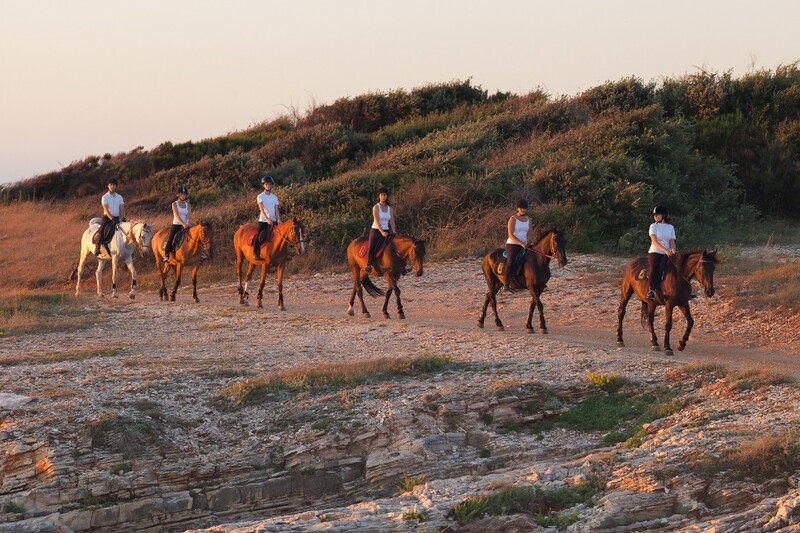 EQUESTRIAN CLUB "ISTRA STAR" was founded in 2011 with the goal of developing and increasing the popularity of equestrian sport and recreational riding. The club is engaged in various activities involving horses and offers riding programmes for children and adults, opportunities to learn basic riding skills, scenic trail rides and preparation of the rider and horse for endurance riding. Riding is possible only by calling in advance and reserving a date (on the condition that the weather forecast is stable - in case of rain and strong wind there is no riding). Recommended clothes: long pants and closed-toe shoes or sneakers. Price includes helmet and children`s protective vest. Riding is at your own risk. 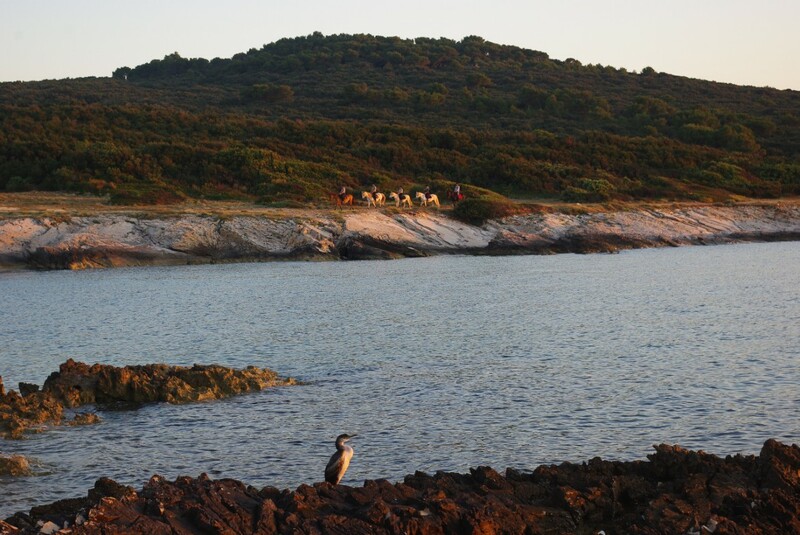 The ranch is located at the entrance of Medulin 10 km from Pula. At the first roundabout at the entrance of Medulin (near supermarket Plodine), turn left and follow the signs on the dirty road about 1km long.